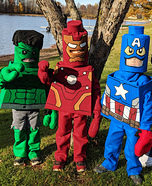 It's always more fun to go for the fun and outrageous costumes when you aren't alone in it! 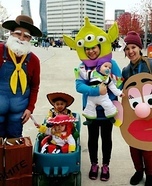 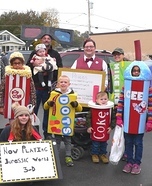 Costumes for groups are an exciting way to attend any Halloween festivity, and often includes up to 10 people. 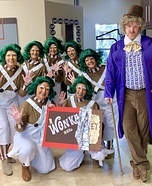 The more people involved the more fun! 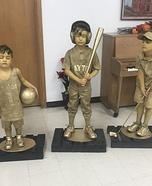 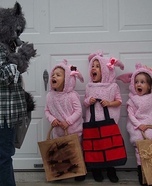 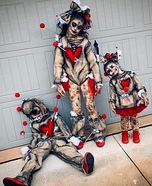 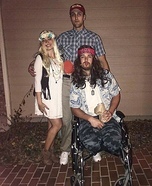 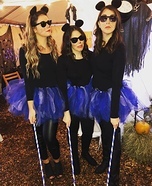 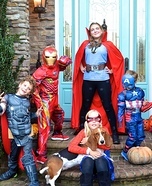 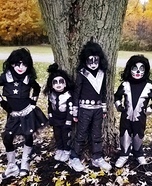 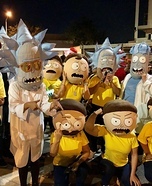 It is usually difficult to find costumes your group wants to dress up as at Halloween stores, as there's many involved, so groups might prefer to create the unique costumes themselves and put them all together for a unique and interesting Halloween approach. 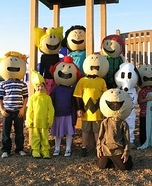 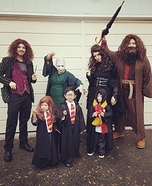 Group costume ideas are really great for a close bunch of friends who want to enjoy Halloween night together. 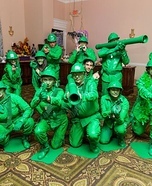 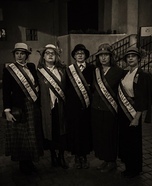 Whether you're displaying a famous group of people or have come up with a unique clash of costumes, many prefer preparing a costume to wear to join in with a group of people. 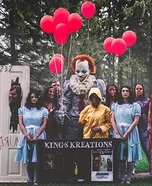 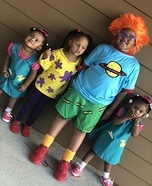 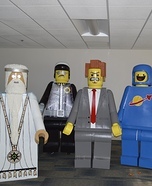 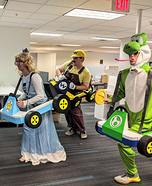 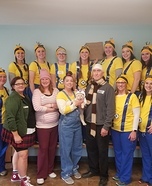 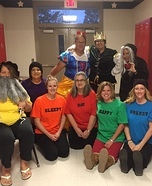 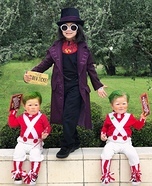 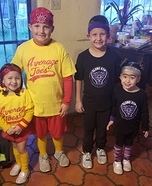 If you're looking for costume inspiration for your group, check out the costumes for groups below, as these are all homemade and are contest entries from our annual Halloween costume contest. 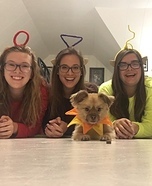 You're viewing page 1 of 26.